Following a tradition dating back over 1000 years, two dozen Buddhist nuns gather for a ninety day period of meditation, fasting and contemplation deep in the mountains of South Korea. With the singular goal of attaining enlightenment, the women undertake a rigorous schedule of meditation, at one point sitting for seven days without sleep. In this first ever documentary on the practice of Dong Ahn Geo (Winter Zen Retreat), you'll be invited into the Baek Hung Buddhist Temple to witness not only the nuns strict meditation practice, but their daily lives in which we see not only a deep spiritual discipline but an almost childlike joy and simplicity. Since the Great Monk Hyecheol built Baek Hung Temple in the 10th century during the Silla Dynasty (AD 57-935), the temple has been known for the most rigorous Cham Sun (Zen) practice. Forbidden until now, the camera captures the austere beauty of the Korean countryside and the long secret traditions of this Buddhist Zen retreat. 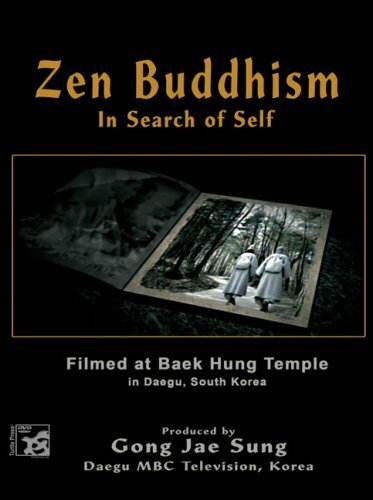 This historic documentary was filmed from November 29, 2001 to February 26, 2002 at Baek Hung Temple, Palgong Mountain, Daegu, South Korea.